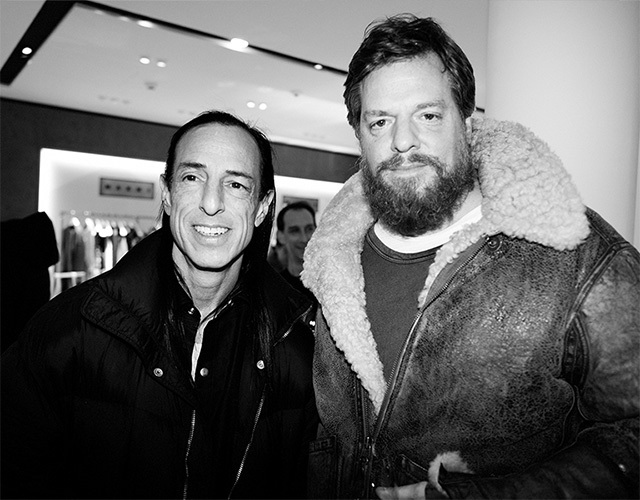 Following the debut of the second collaboration of Men’s and Women’s runway styles in the Rick Owens Spring / Summer 2019 shows, the first release of the second collaboration is set to be unveiled with pop-up shops at Le Bon Marché in Paris and the I.T Group in Hong Kong and China and online at birkenstock.com/1774 in February. 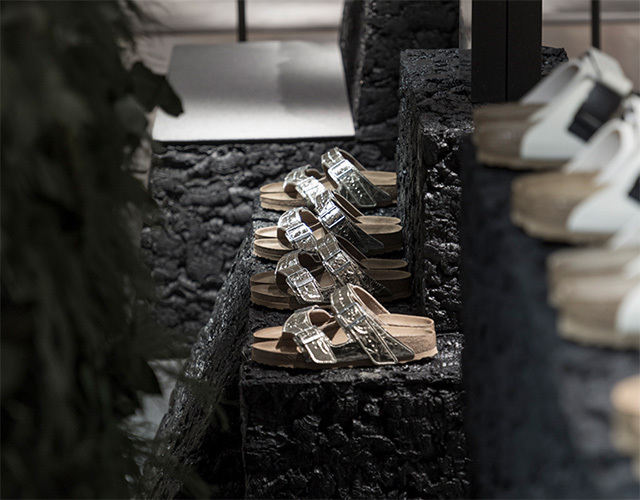 Following a successful first collaboration BIRKENSTOCK and Rick Owens kick off their second season with the opening of a Pop-Up Store at French department store Le Bon Marché. Set up on the second floor, black cork elements merge the heritage of both collaborators and build an inspiring backdrop for the new collection. 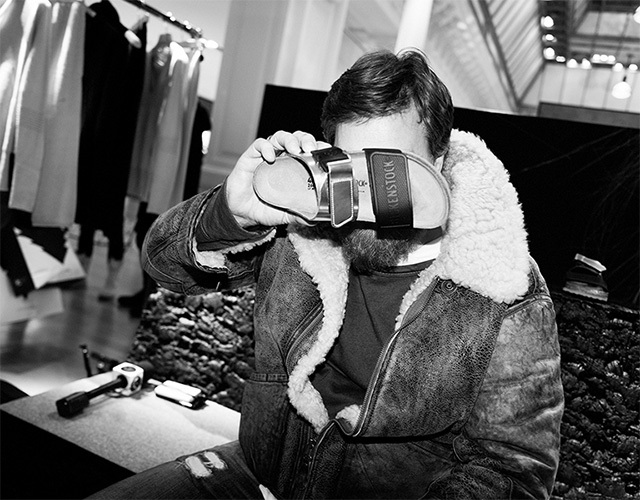 To celebrate the launch of the pop-up store running until February 27th, more than 250 guests came together on January 17th at 6pm during busy Paris Men’s Fashion Week. 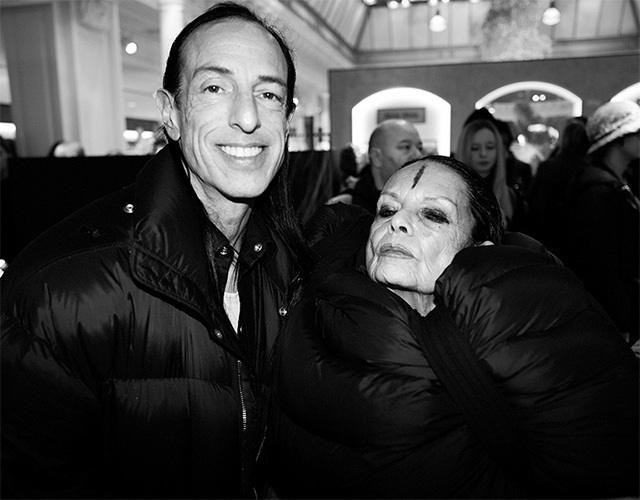 Guests included Michèle Lamy, Rick Owens, Oliver Reichert, Carine Roitfeld, Suzanne Koller, Robert Rabensteiner, Nick Vogelson, Angele Metzger, Clara 3000, Veronika Heilbrunner, Justin O’Shea, Nassim Guizani and Mos Def. The collection will be available from February 8 on the newly launched birkenstock.com/1774 website, as well as through all Rick Owens channels. The pop-up store will be open to public from January 18th until February 27th and can be found on the second floor.